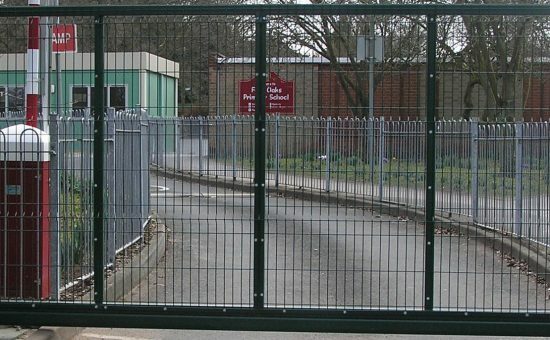 Procter Contracts is one of the founding members of the Automated Gate Group of dhf, which was established with support from the Health & Safety Executive (HSE) in response to serious concerns about the safety of automatic gates, and this following the tragic deaths of children on unsafe powered gates. 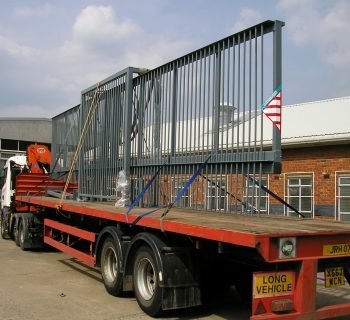 We have been proactive in promoting the highest standards of safety for automatic gates, whether these are sliding gates, swing gates, bi-folding gates, or telescopic gates. Our high-level involvement includes designing and delivering training on powered gate safety, and promoting this to specifiers, contractors, facilities managers, industrial, commercial and private users of automatic gates. 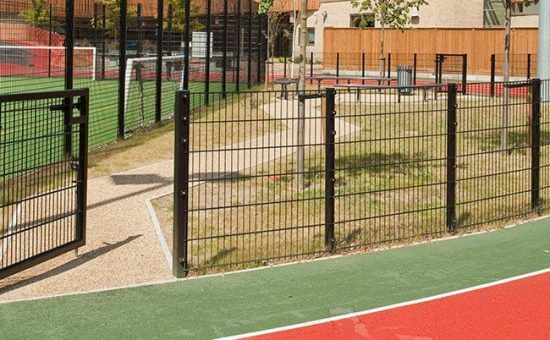 As part of a working group of experts following HSE guidance, we have participated in developing the most comprehensive training course for the design and installation of fully compliant and safe automatic gates. The Automated Gate Group training is delivered in modules over two days, and ends with a very tough exam requiring a high score to pass each module before participants are awarded a Automated Gate Group Safety Diploma. This training course is only available to engineers who are already experienced in gate installations, so dhf certification demonstrates the highest level of competence in powered gate safety. Gate automation on sliding gates, swing gates using (underground motor with, Electromechanical ram, Hydraulic rams), bi-folding and telescopic gates, rising arm barriers, turnstiles, rising bollards. A selection of Access control options we can provide includes – Audio & video intercom, GSM intercom, proximity reader, key code access, biometric access, card reader, remote transmitters, magnetic locks, Vehicle induction loop. 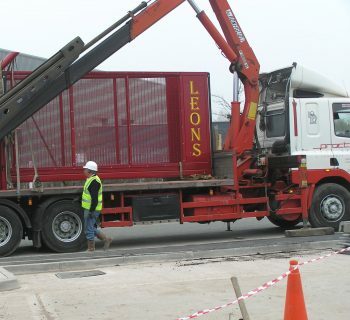 If you have Automatic Gates installed on your site you have a responsibility and legal obligation to protect users, employees and members of the public by ensuring the gates are fully compliant and are in fact safe. The best way to ensure the gates you buy are safe is to buy a Procter Safety Assured automatic gate. Check our fencing and gates project management. The new Pro-glide5 gate being installed by Procter’s dhf approved installation team on the site.